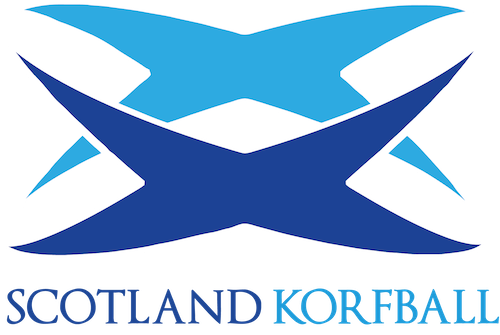 For general enquiries relating to Scotland Korfball please contact secretary@scotlandkorfball.co.uk. For publicity enquiries please contact webmaster@scotlandkorfball.co.uk. Alternatively, please feel free to contact any of our Management Committee via the contact details below.